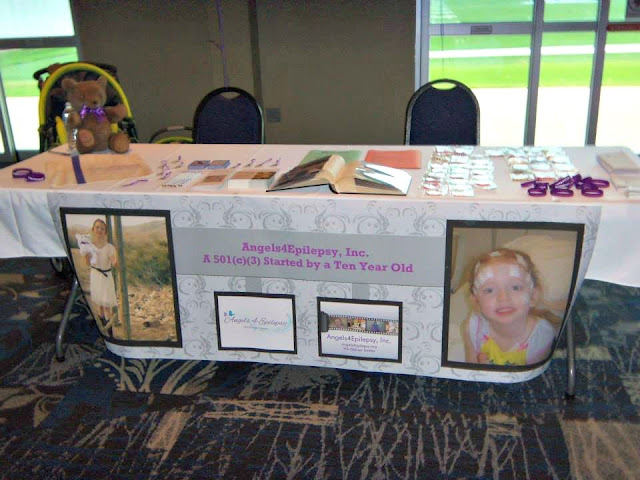 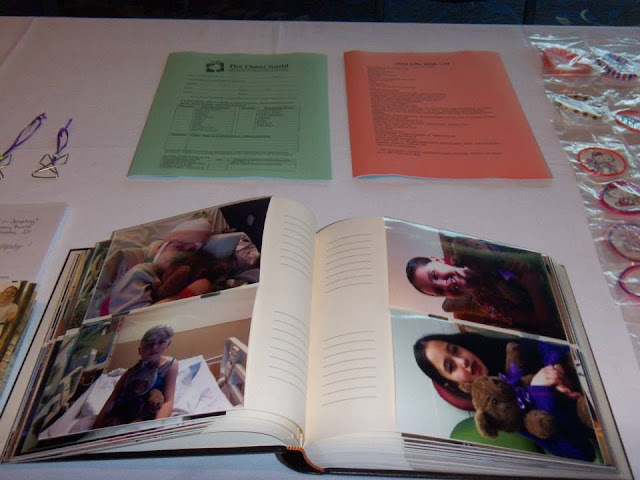 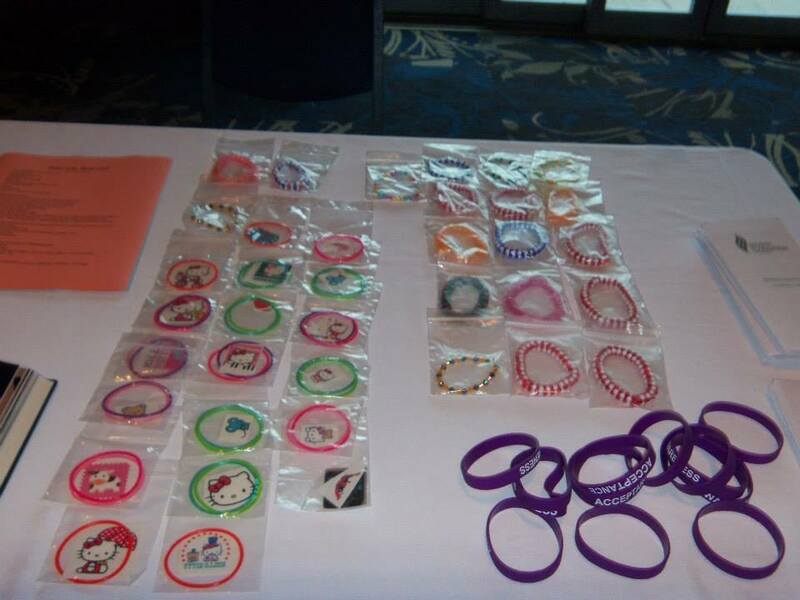 The Indiana Epilepsy Foundation asked our Indiana volunteer, Stacey Burns, to present at their 2013 Community Awareness Day at the Colts Pavilion in Indianapolis, Indiana on August 3rd. 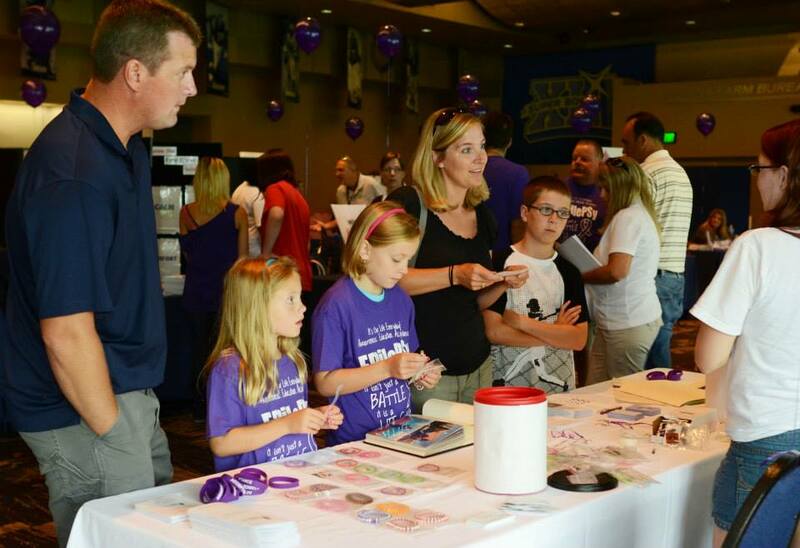 It looked like it was a very informative and fun day for those in Indiana who enjoyed presentations, booths and much more. 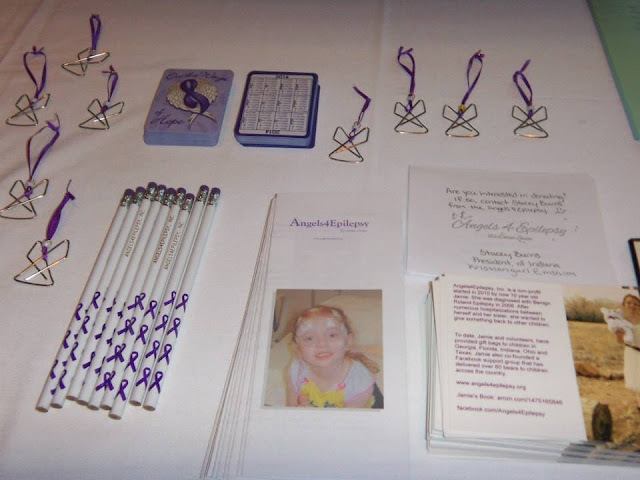 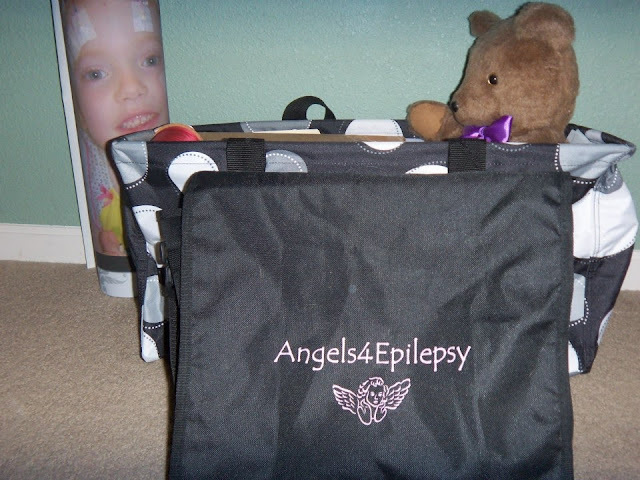 We wish to send a big thank you to Stacey and the Indiana Epilepsy Foundation!